Good news! 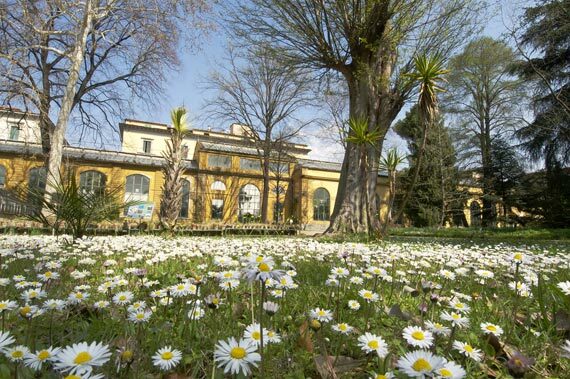 It is officially confirmed, Florence’s Botanical Garden, the Giardino dei Semplici, will reopen April 1st. Hours will be 10am to 5:30pm with reduced ticket admission (3 euro). We thank everyone who has already contributed to the restoration of the gardens through the crowd-funding project on PlanBee. Another heavy rain storm at the start of March delayed some of the work in the garden, so the campaign has been extended until May 21st, when official celebrations for the reopening will also take place. For more details on the crowd-funding campaign, read our blog post about it here.